●Zibo Jinlong Abrasivesand Abrasive Tools Co.,Ltd. ●Shandong Ruishi Abrasive Co., Ltd.
●Zhengzhou Tongxin Abrasive co., Ltd.
●Qingyang Sanhui New Materials Co.,Ltd. ●Shandong Shuangyang New Material Technology Co., Ltd.
●HENAN HENGXIN INDUSTRIAL & MINERAL PRODUCTS Co.，Ltd. 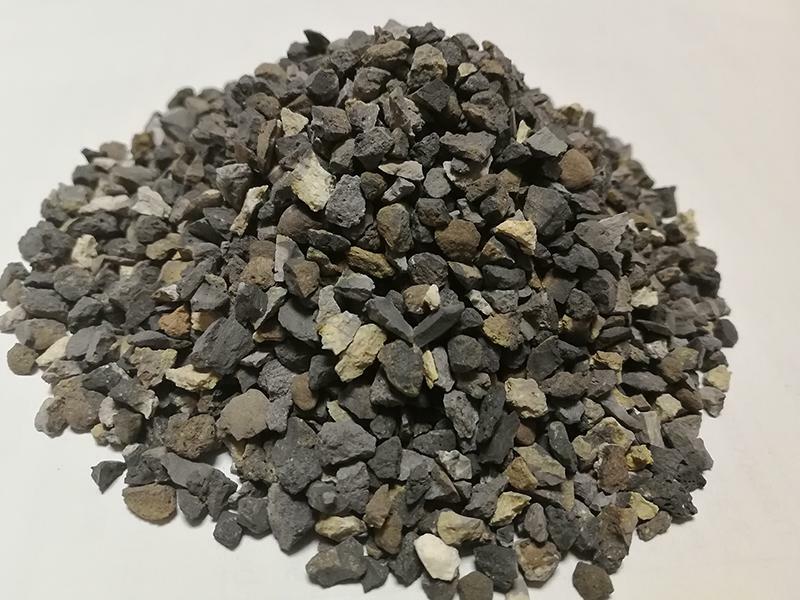 ●Henan jielida super hard products Co., Ltd.
●Zhengzhou ZhuoYu New Materials Co., Ltd.
Xinzheng Zhenyu Grinding Co., Ltd.
Xinzheng Zhenyu Grinding Co., Ltd. specializes in producing brown fused alumina powder and high temperature calcined silicon carbide P240-P2500, JIS240-JIS6000, such as P240-P2500, JIS240-JIS6000 .The annual output is 5,000 tons. 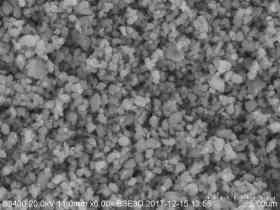 The production and research and development of professional micro-powder for 20 years, always aiming at continuously improving product quality and satisfying customers' needs at all times. 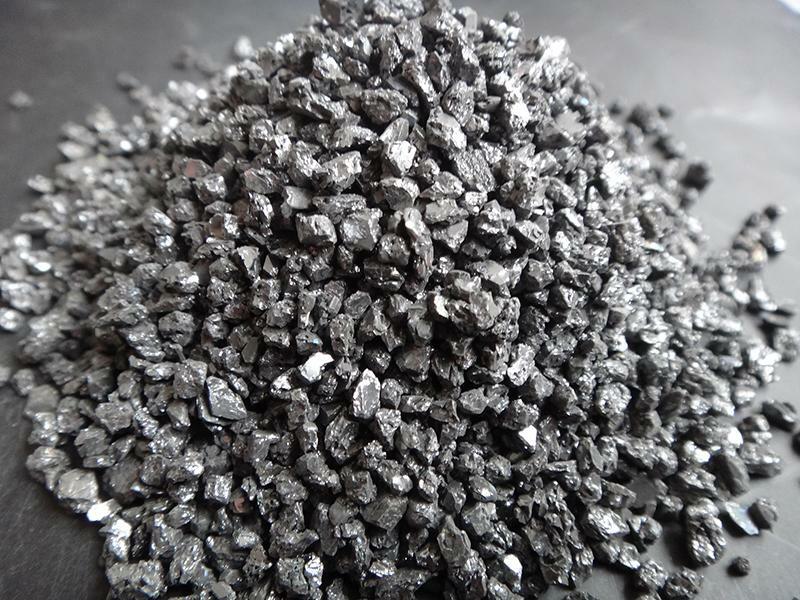 Based on the concept of high quality and strict requirements, it has created the strict quality management of Zhenyu Grinding for 20 years. It has accumulated 20 years of exquisite technology to meet the different needs of the Chinese and foreign abrasives industry. 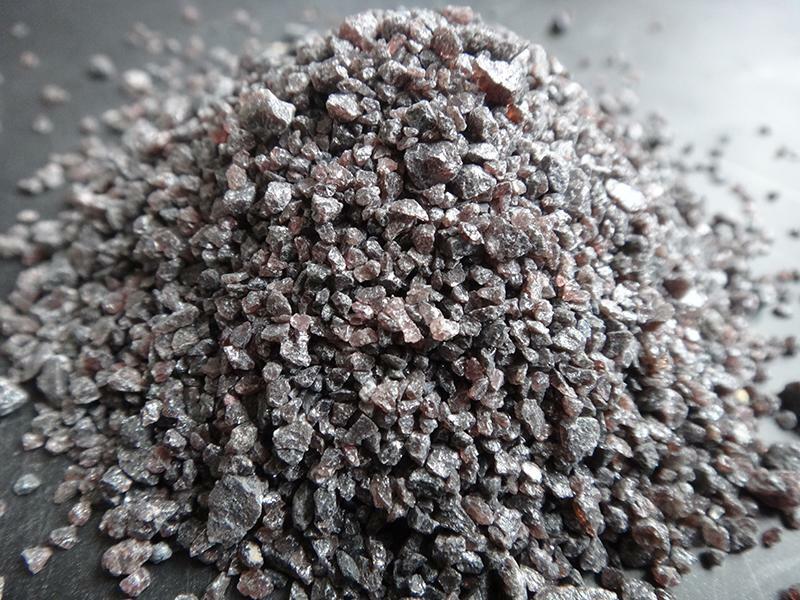 Therefore, Zhenyu Grinding will always be based on the forest of China's abrasives industry. Zhenyu Grinding "allows every grain of sand to be unstoppable." 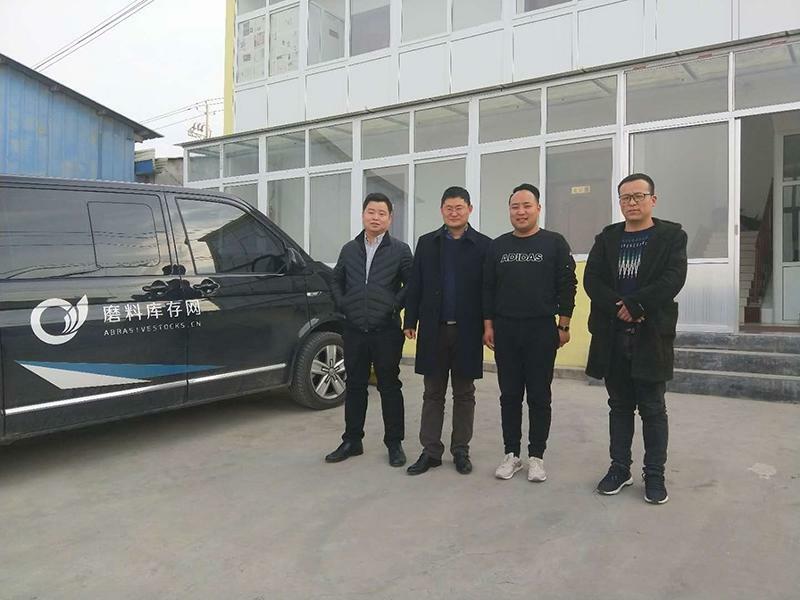 Tengzhou Xincheng Abrasive Co., Ltd.
On January 18, 2018, Zhang Zhou, General Manager of Abrasive Inventory Network, and Yang Heng, CEO, together with four people, drove thousands of miles to visit Tengzhou Xincheng Abrasive Co., Ltd. Cai Ang, General Manager of Xincheng Abrasive Abrasives Co., Ltd. in Tengzhou City, and Liu Yinwen, Director of Foreign Trade Department personally received it. Shuangfa made in-depth discussions and exchanges on the opportunities and changes brought by abrasive inventory network for small and medium-sized micro-abrasive enterprises. General Manager Cai Ang put forward better expectations for the abrasive inventory network: hope that the abrasive inventory network can help enterprises introduce some new technologies, and Xincheng Abrasive Co., Ltd. in It must be quality, not quantity. It is hoped that the abrasive inventory network can reach the first-line factories and bring new opportunities for more abrasive enterprises to work hand in hand. 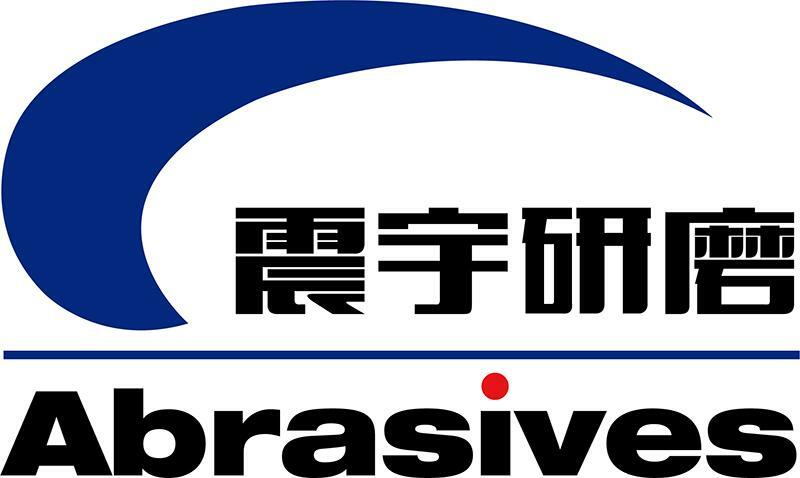 Under the friendly consultation between the two sides, Tengzhou Xincheng Abrasive Co., Ltd. reached a strategic cooperation agreement with the abrasive inventory network, becoming the first green silicon carbide (micro powder, granular sand) SV enterprise in the abrasive inventory network. 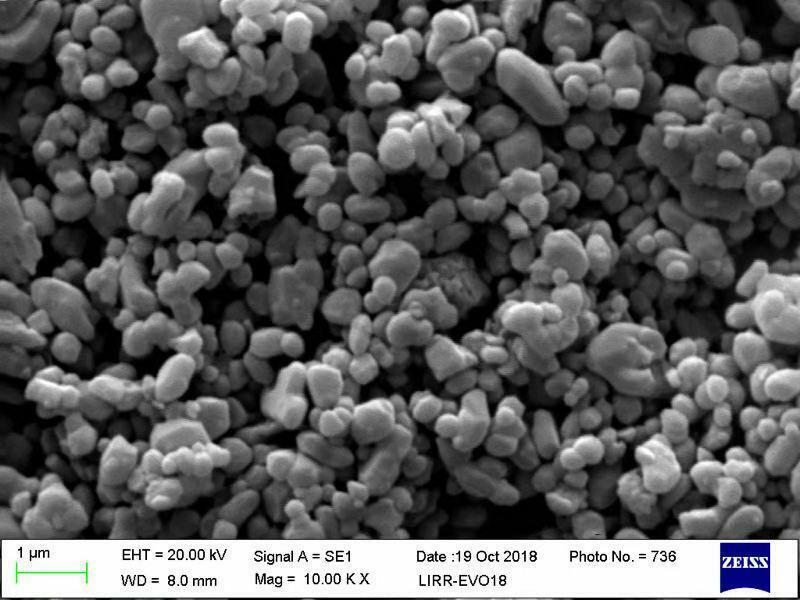 ●Zhengzhou KaiLiHao Abrasive Technology Co., Ltd.
●Zhengzhou yu xin powder technology co., Ltd.
●Zigong xinfengrui new material co., Ltd.
●Zhengzhou shanhe abrasive material co., ltd.
Main: white corundum segment sand, sand, powder and so on. Zibo Zichuan Jinlong Abrasive Tools Co., Ltd.
Baoxing Yida Photovoltaic Blade Co., Ltd.
Qingdao Riker New Materials Co., Ltd.
Zhejiang Longquan Hongteng Construction Engineering Co., Ltd. 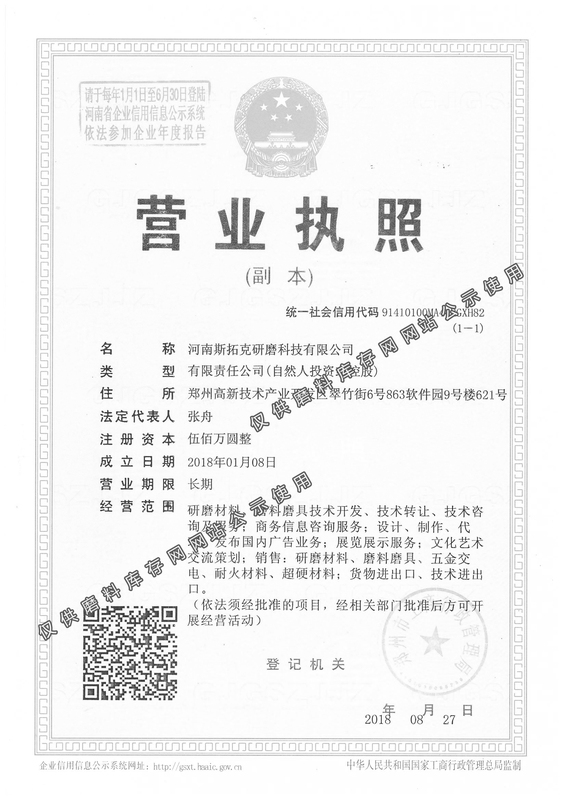 Copyright ©HENAN ABRASIVESTOCKS TECHNOLOGY.,LTD.All rights reserved.